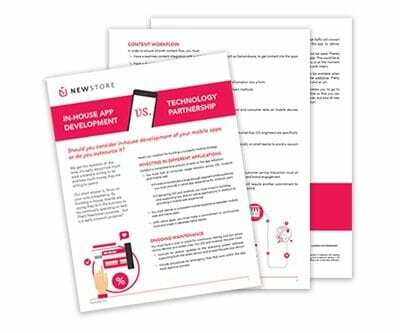 Should you consider in-house development of your mobile apps or do you outsource it? We get this question all the time. Our short answer is, focus on your core competency — fashion and retail, not building commerce platforms.